Chanteur Country US né Randall Atcher, le 7 Décembre 1918 à Tip Top (Kentucky). 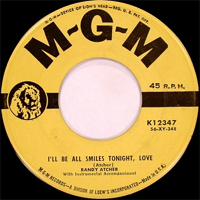 Randy Atcher est décédé le 9 Octobre 2002. 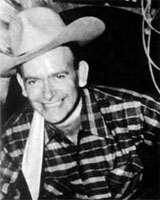 US Country singer born Randall Atcher, December 7, 1918 in Tip Top (Kentucky). 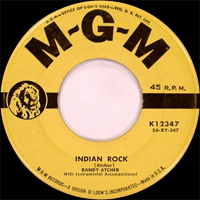 Randy Atcher is deceased on October 9 2002.